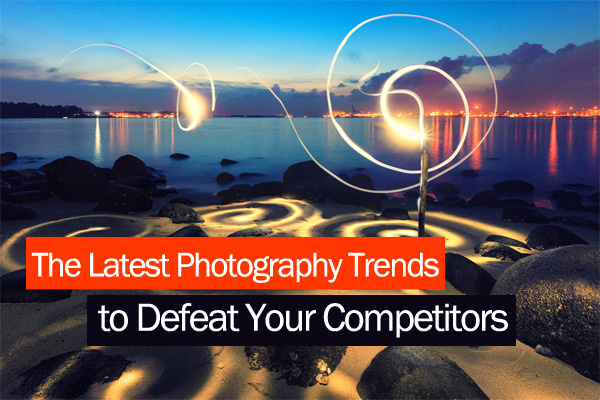 Several years ago articles about photography trends were interesting only for professional photographers who do their business on pictures. Upcoming trends influence the photography world greatly, so photographers have to be abreast of what people will be looking for in the nearest future. It would be also good to have some time to think of these photography trends and to create something similar but new. Times have changed. And now every self-respecting creative thinker has a powerful DSLR camera and is interested in photography news. This art is no longer a thing for a limited number of selected people – it’s a popular hobby of millions of skillful ones. Innovations influence our lives at every turn and there are thousands of cool trends that people want to be a part of. Now we’ll talk about photography trends. For sure, in case you want to know this subject perfectly well you’ve already read several similar articles of this kind or you’ll definitely do it in a few minutes. But we hope to show you something really interesting and really trendy. Take a look at the list of photography trends of the last years and say if you agree with it or not. 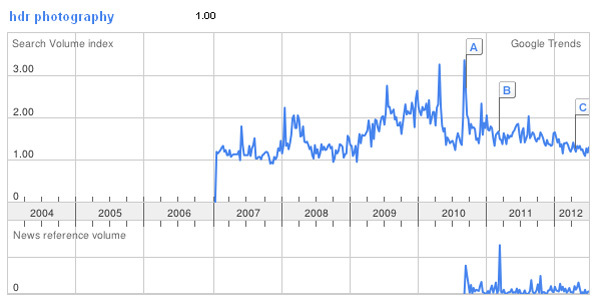 To prove you that it’s not an idle talk we’ll illustrate each photo trend with a Google Trends graph. This tool presents you visual graphics of how many searches have been done in Google for some definite terms (Search volume index) and how often the keyword have been mentioned in Google news (News reference volume). You can also try this service yourself. And don’t worry if Google Trends search doesn’t display any results for your topic – probably there isn’t enough information to create f graph. Oh, it seems that we got off the point. Let’s return to photography trends. With modern cell phones and smartphones it seems that DSLR cameras are dying. Our smartphones are no longer just ordinary phones. They open the entire world in front of you, so that you can easily make phone calls, send messages, browse the Internet, order goods and services and pay for them, play games, read books and take photos. 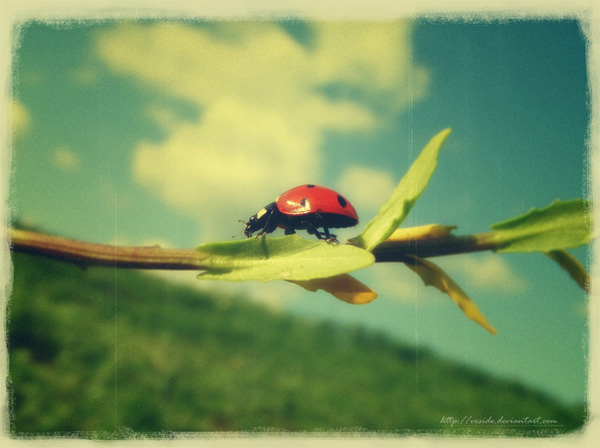 There are many camera phones with macro, fish eye, wide angle and telephoto lenses. They also allow to adjust aperture, contrast, brightness, ISO and the heaven knows what else. Some phones can even compete with common cameras in convenience, portability and photos quality. It’s considered that in 2006, half of the world’s mobile phones had a built-in camera and that was a beginning of the phoneography boom. From that time camera phones become more and more sophisticated. 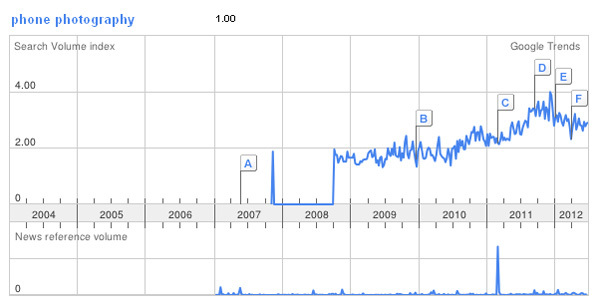 And now let’s pay attention to the term “phone photography” in Google Trends. Take a look at the graph and you’ll see that camera phones win the world with confidence. Probably, the term “tabletography” or something like “tablets photography” will soon be created too. Portability apart, smartphones take the lead over traditional DSLRs in the ability to connect to the web, to edit photos and to share them within social networks. With Instagram rise this process finally got irreversible. By the way, have you seen Instagram’s trend? It goes overboard! Nobody knows what ever will be with digital cameras in future, but they say that it can be in danger because of feature-rich smartphones with powerful lenses and photography systems. 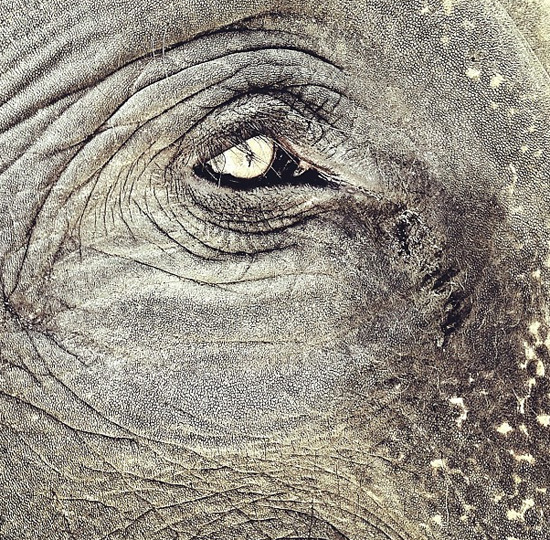 Almost everybody at least once tried to photograph own fingerprints or eyes. Frankly speaking, every zoomed photo can be qualified as a close-up one, but not each of these pictures is an example of real art of macro photography. You know, macro photography requires patience and attention for details. Human eye can’t see all the smallest things in around, and probably that’s why there are so many similar shots of eyes, insects and flowers. When we see something through a macro lens for the first time our mind is charmed with the opened scene. In this moment people can easily forget about the fact that there are millions of people who’ve already seen and photographed these things. 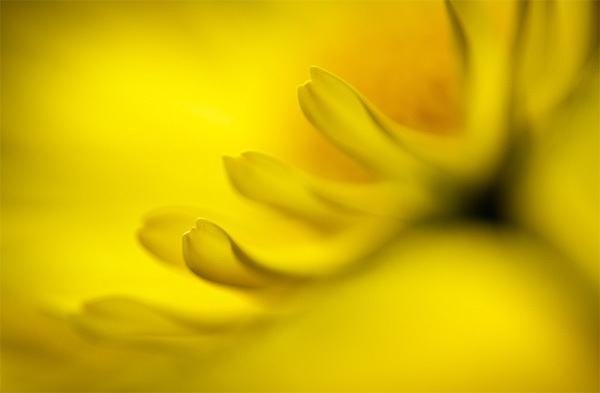 Macro photography is too popular to pay world’s attention to ordinary close-up shots. So you need to be rather creative and original. Just take a look at the world’s most popular photography communities: Flickr, 1x, 500px, Behance, Deviant Art, Photoblur, etc. 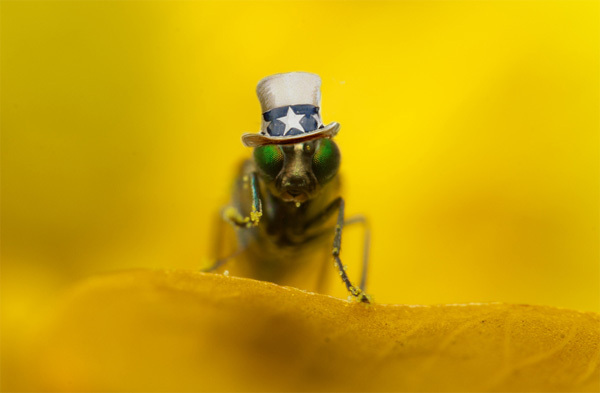 – there are hundreds of thousands of macro photos. 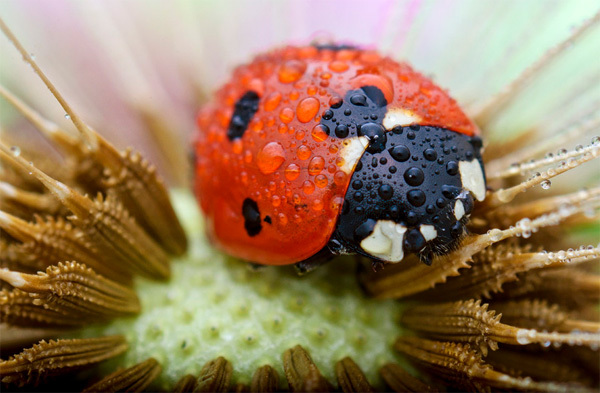 Insects, flowers, water drops and close-up eyes pics are the most popular subjects for macro photography. 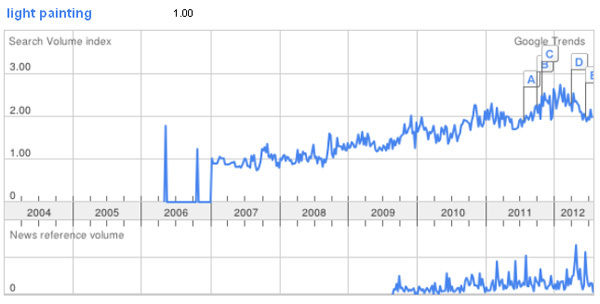 Google Trends show that there is a constant demand on macro photography by common web surfers (the upper graph) and by online websites such as blogs, news agencies, newspapers and magazines (the lower graph). It should be mentioned that macro lenses are quite affordable for average buyers. Everybody can visit a site of any online digital store and buy a macro lens from $12 up to $900 and above. Moreover, if you want to get a lens for your smartphone then the sum won’t overdraw $10. We’ve researched Amazon electronics store, but you can look for macro lenses prices elsewhere. Be sure, the situation will be quite the same. Macro photography is not a unique thing anymore and there is nothing strange that many people try to find themselves in it. HDR is a kind of photography that anyone can take. It requires no specific equipment (except photo editing software) and that’s why it’s so tempting for advanced and amateur photographers. 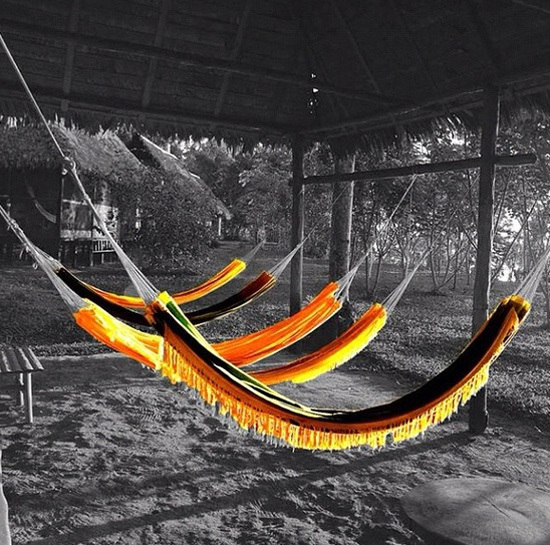 Some cameras have the built-in HDR mode which adjusts contrast ratios and creates unrealistic scenes. That’s the quickest and the easiest way to create an HDR image. The majority of photographers prefer to take 3 shots of different shutter speeds and then combine them using a photo editing software. 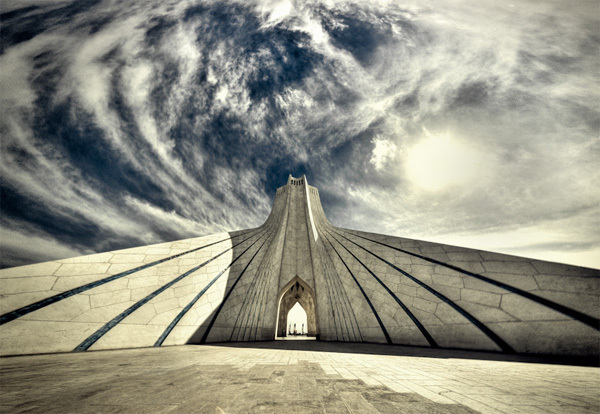 There are tons of HDR tutorials on the web, so everybody can find something at his/her liking. 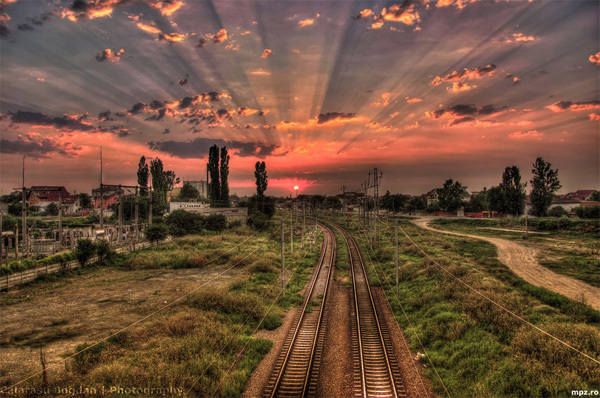 Thus you understand why high dynamic range photography is constantly popular in recent years. 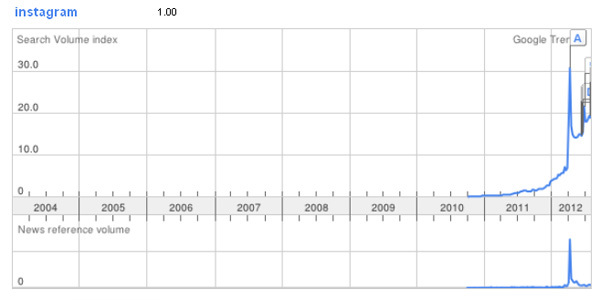 The graph below shows the same, so you can practice in creating HDR photos and promote the results of your work. Moreover, people like to relieve their lives with illusions and HDR photography is a great tool to decorate reality with fantastic tones. 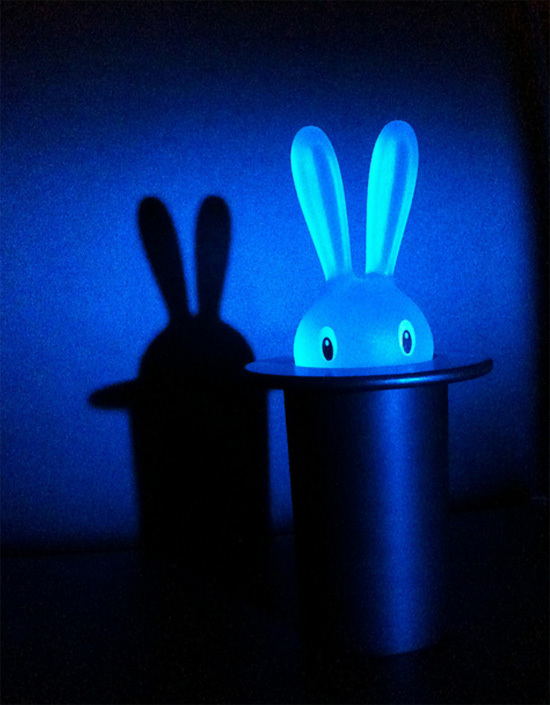 Painting with light is a quite fun technique for both advanced and amateur photographers. When experimenting with exposure time, natural lighting and light sources you can create great pictures with a miracle sparkling or a soft glow. 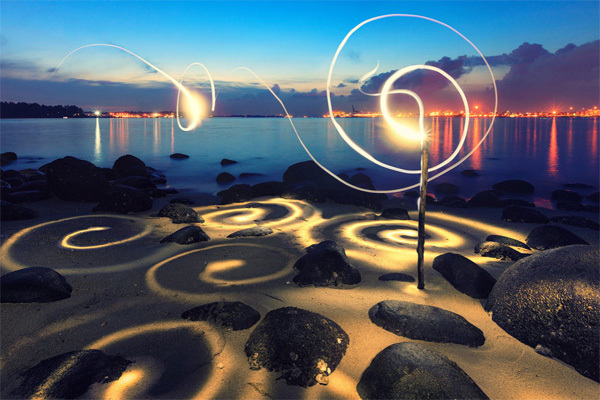 You can always create new original images with light painting, no matter how many photographers practice it. Your creativity is a key. Just take a look at the graph below. 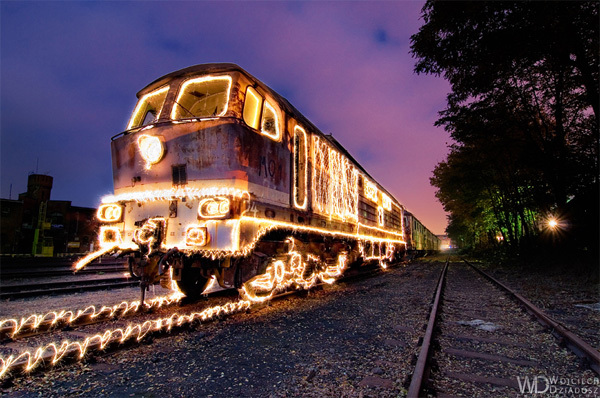 Light painting photography is a constantly growing trend on the web in the last couple of years. 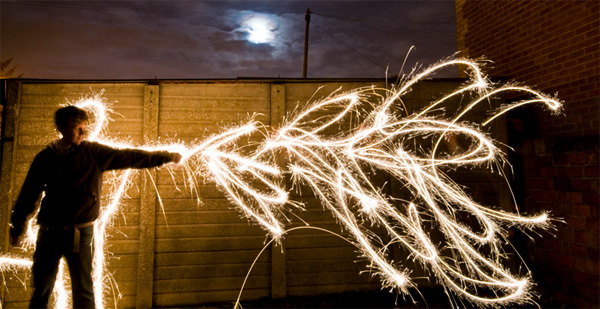 More and more people search for light painting tutorials and cool examples of photography. So while people are interested in this photo technique, you can benefit yourself by using it. Painting with light is a kinda of monolog between a photographer and the audience. They feel comfortable until they listen to each other and understand the inner world of the companion. 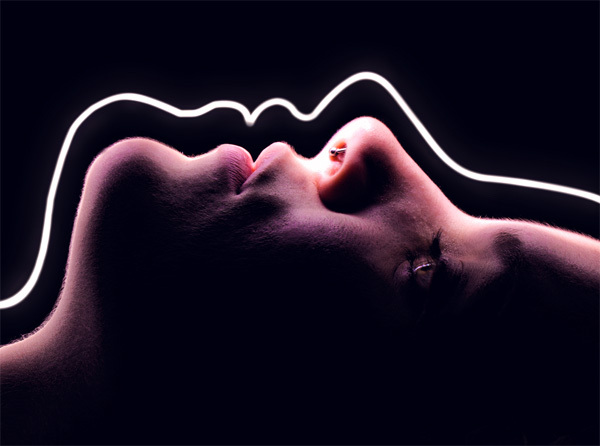 As long as people like fantastic light paintings, photographers can easily create their artworks. While creating this post we’ve noticed that when searching for “vintage photography”, “what is vintage photography”, etc. 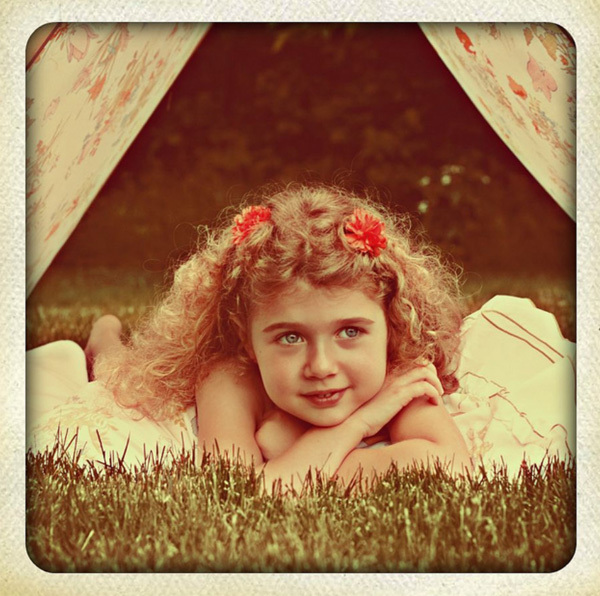 Google search results offer to view round-ups of vintage photos and posters, but there are a few articles on how to give your photos a vintage look. It seems to be a good chance to start taking vintage images and to show your creativity to the world. 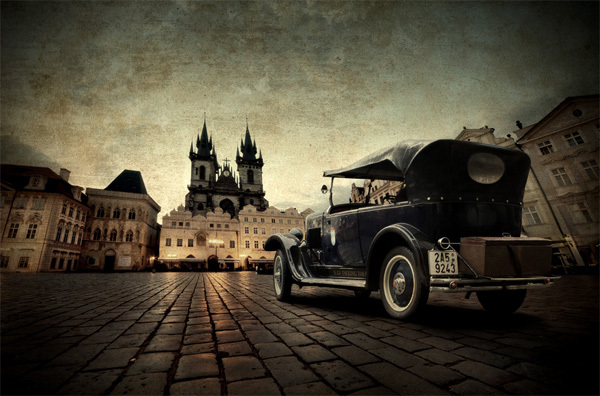 Retro style photography is considered to be so popular thanks to social network. People prefer to share their best photos of the precious moments of life. As usual, old pictures make everybody smile and remember good past times. Thus they are the best for being shared with friends. Contrast, brightness, saturation, textures and especially objects does matter when it comes to retro photography. You shouldn’t try to create a retro feeling when taking shots of the latest smartphones. Modern things will look strange on vintage background. The graph below clearly illustrates the rising of popularity of vintage photography. It’s said that everything new is well-forgotten old. So it’s time to resume the art of retro photography. 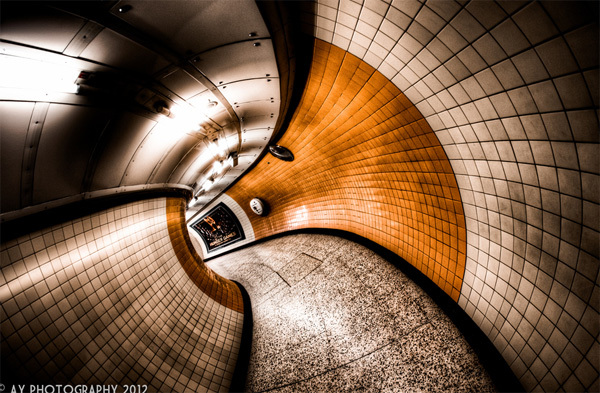 Panotography is also known as panoramic photography, 360-degree photography and wide format photography. It’s not a new modern trend. Photographers use this technique since the middle of the 19th century. But nowadays it becomes more popular thanks to the highly developed tourism industry. 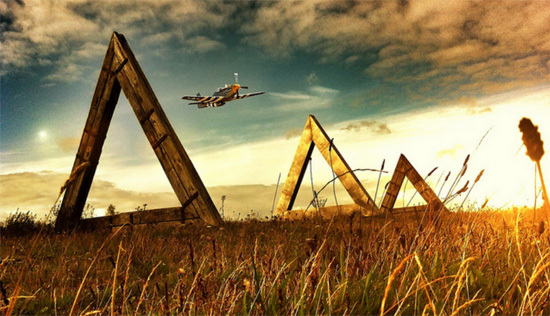 Panotography allows to showcase a landscape in an angle like a human eye seas. 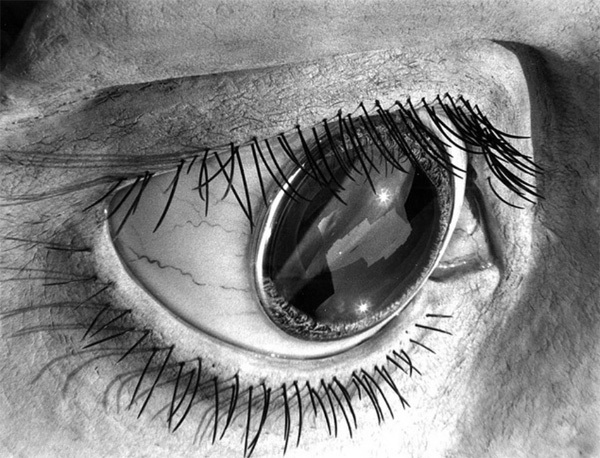 This realism creates an unforgettable presence impression. You can create a panoramic picture using a panorama mode of your camera or photo editing software. That’s up to you. The main idea of this post’s paragraph is that people like panoramas. And, without a doubt, they will like these impressive pics in the nearest future (the confirmatory graph is right here). And that’s it! Here we mentioned only some global photography trends which will be interesting for both advanced and amateur photographers. You can also find other cool types of photography which will be quite popular in the nearest future. We’ll be glad if you share your thoughts with us. But if our thoughts coincide we’ll be particularly glad ;).